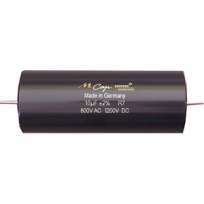 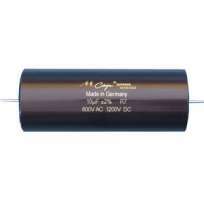 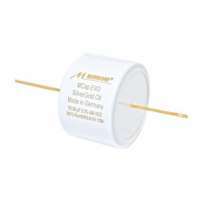 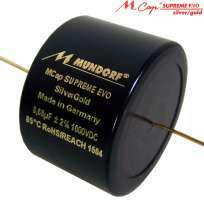 The MCap® SUPREME silver/gold/oil is definitely the top-of-the line model of our oil impregnated capacitors. 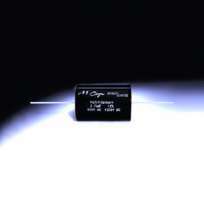 In comparison with the Silver/Oil version, it technically features a further extended lifetime. 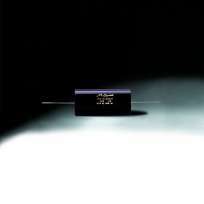 More importantly, sonically the Silver/Gold/Oil version stands out due to its wonderful natural singing and exceptional micro dynamic, same time.